Endless space-oriented game. 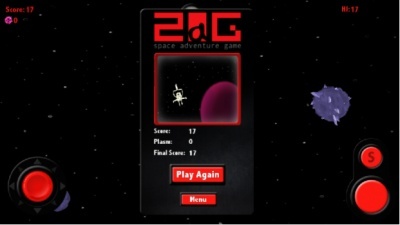 Survive to the unlimited number of incoming asteroids' waves. 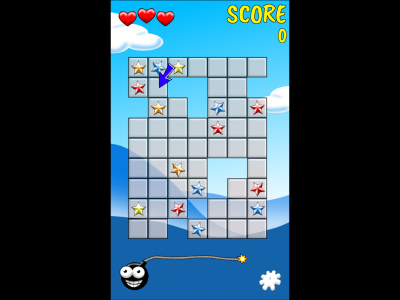 Help to gather the collection and to free the little ghosts in strategic puzzles. Awale is a game for 2 players with easy rules but many strategies. It is one of the oldest board games in the world, and is known under many different names. Magic awale makes you rediscover the awale in a magical way! 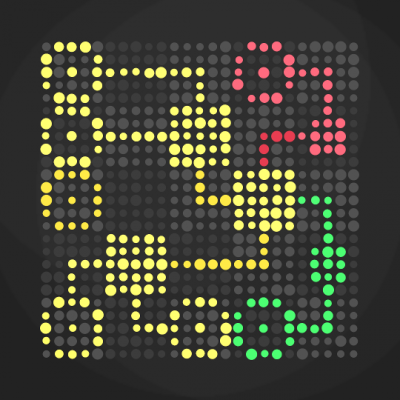 Slide tiles to match colored stars while racing the bomb's fuse. 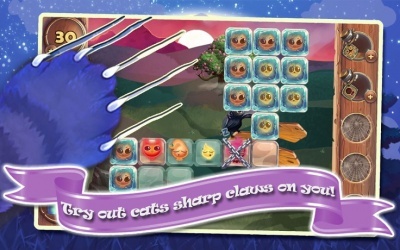 3 or more matching stars scores points. 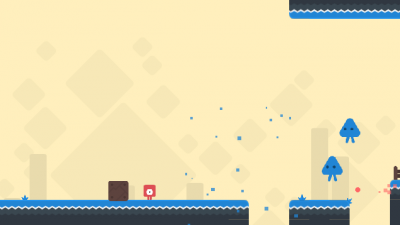 Minimalistic puzzle game with a beautiful ambient mood, it’s a simple story about matching colors by linking fields. 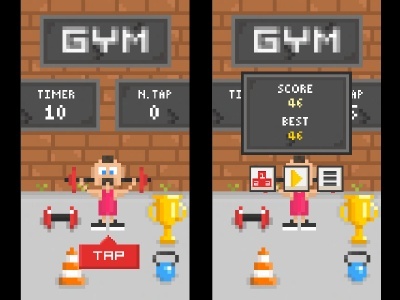 Tap Gym, daily fingers training workout. Save your world's source of light from being affected by darkness. Made for Ludum Dare 38. 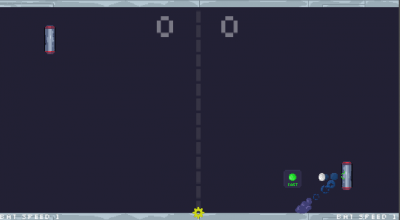 Pixel art Pong with a load of fun effects and plenty of juice. Screen Shake. Squash n Stretch. Smoke particles. Wall explosions/dust. Solid sound effects. 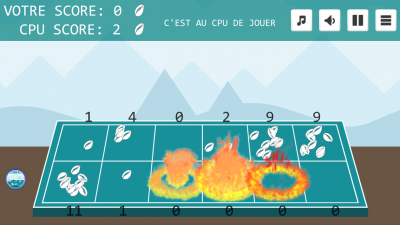 Play against the computer, against a friend or enjoy watching CPU battle CPU. 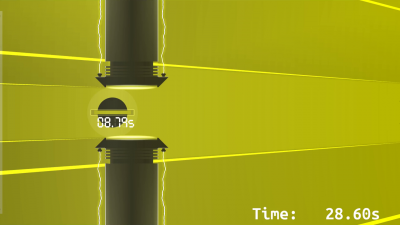 A killer port of Pong. It's simple. You are a bomb. A minimalist bomb. Graze pillars to extend your time. Get better. 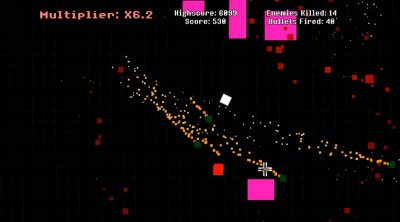 Super Displacement is a hectic, fast-paced arcade shooter where the player's job is to shoot enemies and avoid getting bounced into the walls. 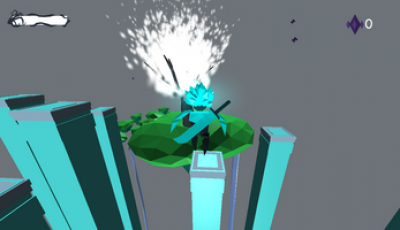 Featuring tons of action and a lot of particles, this game is sure to be a fun time. 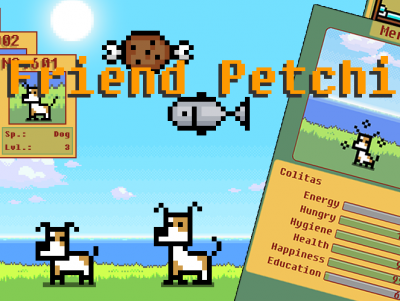 Petchi Friend is a game to remember our virtual pets of the 90s.